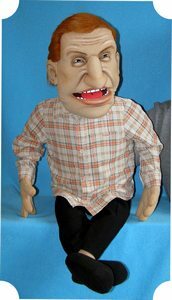 Willy puppet, Puppet for sale. 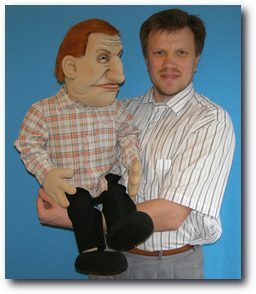 Willy, professional ventriloquist foam puppet. 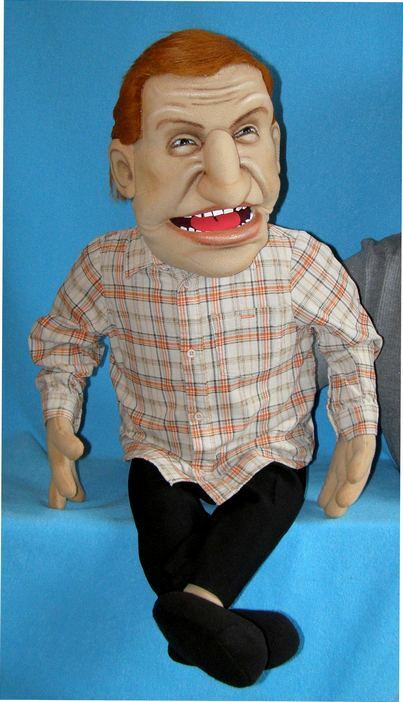 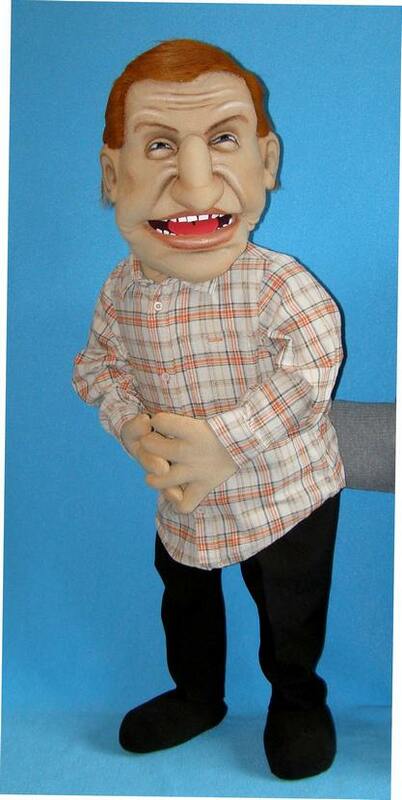 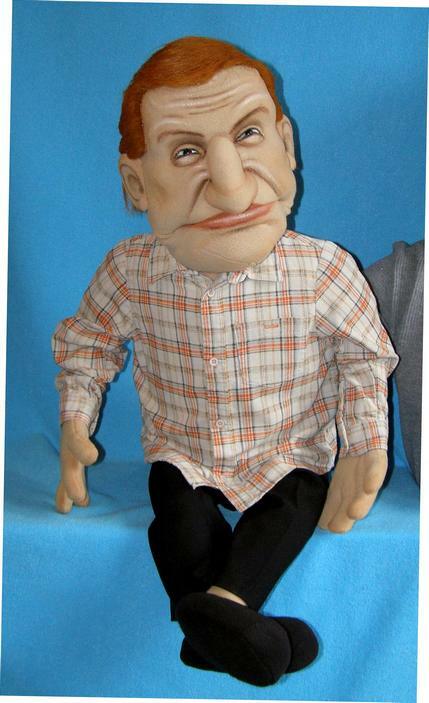 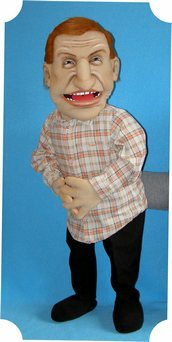 Willy is a professionally designed puppet so it is easy to use and perform with.